The staff at Long Trail Veterinary Center are committed to providing high quality veterinary care that can help you and your pet enjoy a lifetime of health and happiness. We're equally committed to making your pet's veterinary care convenient and affordable for you. Vaccinations are the cornerstone of your pet's preventive health care plan. Many diseases once fatal to pets can now easily be prevented through the use of vaccinations. Before vaccinating your pet, we thoroughly explain all of our vaccination recommendations and give you a chance to share any thoughts or concerns you may have. During these visits, internal and external parasites are treated as well. Our vaccine policy is intended to limit the amount of "pokes" and reactions that can occur when multiple injections are given. We are able to put our "core" vaccines (Distemper/Adenovirus-2/Parainfluenza /Parvovirus/Lyme/Leptospirosis) in ONE shot annually versus the 3 shots that many hospitals administer. Giving them in this fashion limits the amount of adjuvant (vaccine vehicle) per each injection that can cause reactions in your pet. It is generally not the amount of antigens (disease fighters) in the vaccine that cause reactions, the main cause is the vehicle that is in each individual vaccine injection. For those that prefer not to vaccinate against Lyme disease and Leptospirosis, we do offer a core vaccine without them. Rabies vaccination is not just required by law, but is the single most important vaccine you can do every three years to protect your family and your pet. 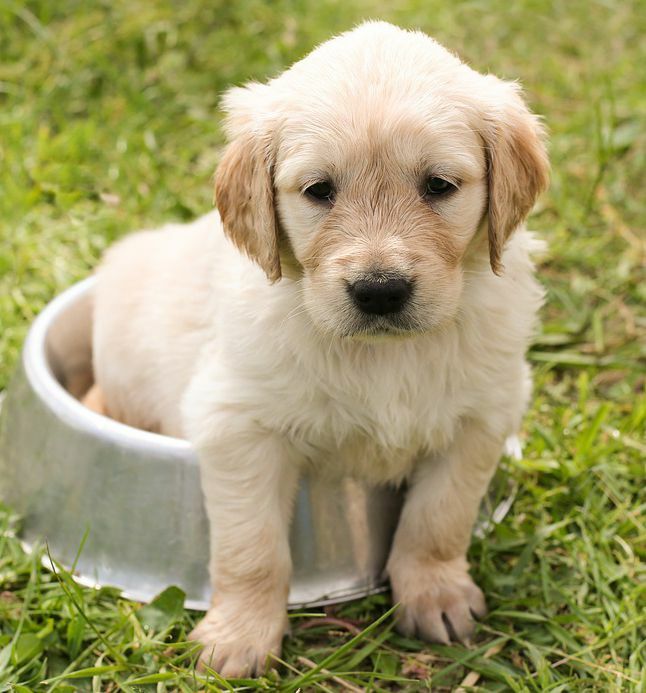 Specifically for puppies, their first core vaccine (minus Lepto/Lyme) is at 8 weeks, a core vaccine (with lepto/lyme) and Rabies at 12 weeks and just one core vaccine at 16 weeks. We offer the kennel cough vaccine (Bordetella) both orally and by injection. While the Canine Influenza vaccine is not a part of our "core" vaccination protocol, it is available on request. 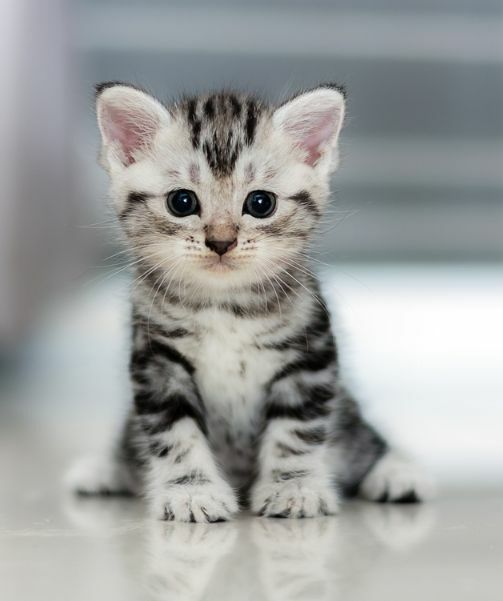 For cat core-vaccines, we offer a 3-year Rabies and Distemper. If interested in the Leukemia vaccine, we are able to combine both the Leukemia and Distemper into one injection which minimizes vaccine reactions and possible sarcomas. Specifically for kittens, we administer a first distemper shot at 8 weeks. We encourage testing your kitten for feline leukemia and feline AIDS at this time. A second and third vaccine are administered at 12 and 16 weeks. For more information or to schedule your pet's vaccination, contact us today! We offer a comprehensive test that screens for Lyme disease, Anaplasmosis, Ehrlichia and heartworm disease, all of which are in our practice area. We recommend monthly preventives as well as annual testing for dogs, because screening decreases the risk of your pet from becoming infected and coming down with clinical forms of the disease. In addition, tick-borne diseases can affect humans as well. We see a number of clinical Lyme disease cases, and early detection provides the best opportunity for treatment. The non-clinical cases are also very important to detect, as it can be months to years before your pet shows clinical symptoms. Therefore, it is vital to implement a tailored plan for your pet before an infection becomes a clinical disease. The illnesses can be diagnosed with a thorough physical examination, sometimes accompanied by lab work, radiographs, and biopsies. The illnesses can be treated and managed with medicine instead of surgery. At Long Trail Veterinary Center, we have a special interest in internal medicine cases. Each case begins with a thorough history and a lot of listening. Often, your pet's individual story will tell us where to look for answers. If your pet has already been treated for the condition, his or her response to previous medication and treatments is also very useful information. While health conditions that require ongoing medical treatment can occur in any pet, they are more frequent in senior pets. Regardless of your pet's age, if you think your pet may be suffering from an illness or chronic condition, please contact our office for additional information or to schedule an appointment. No matter what condition your pet has, you can rest assured that our veterinary staff is committed to helping your family find a solution for living with and caring for your pet. We understand that each pet owner's circumstances are unique and that each pet's tolerance and personality is special. We recommend individualized care plans that meet the needs of both you and your pet so that you are well-equipped to provide your pet with the care he or she needs to continue living a healthy and happy life for many years to come. 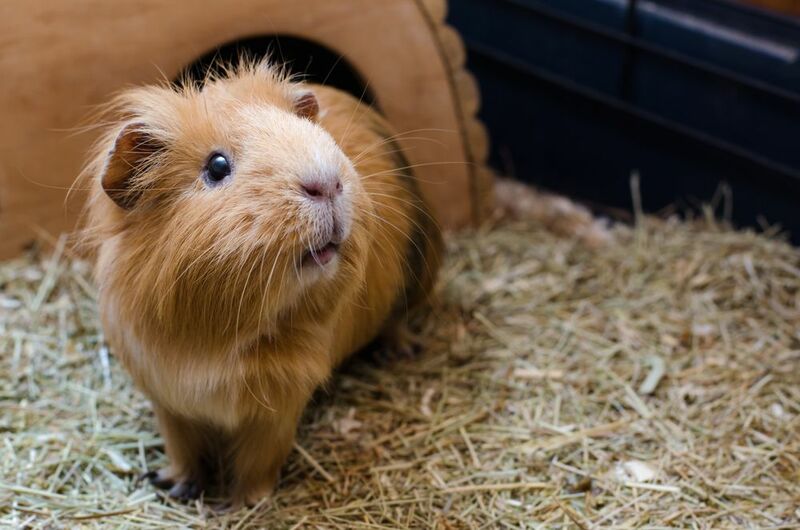 Though the vast majority of the pets we see are dogs and cats, Long Trail Veterinary Center does provide care for common ailments for exotic or pocket pets such as guinea pigs and rabbits. These animals' healthcare and husbandry needs are often quite unique and require a little bit more TLC. In the wild, many of these animals have developed strategies to conceal illness or injuries as a survival technique to avoid predators. As a result, their medical problems often go unnoticed for too long. By the time the owner recognizes that there is a problem with his or her exotic pet, the condition is often extremely serious. This is why we strongly recommend regular physical examinations to check for health problems as well as annual monitoring to check for nutritional conditions. With regular veterinary medical examinations – two per year is recommended – problems can often be prevented before they become serious medical conditions. We also work with specialists in the care of exotic and pocket pets on a regular basis for second opinions and support. If you have a new exotic or pocket pet, a complete veterinary examination is also strongly recommended. To schedule an appointment with our clinic, please give us a call at (802) 876-7333.